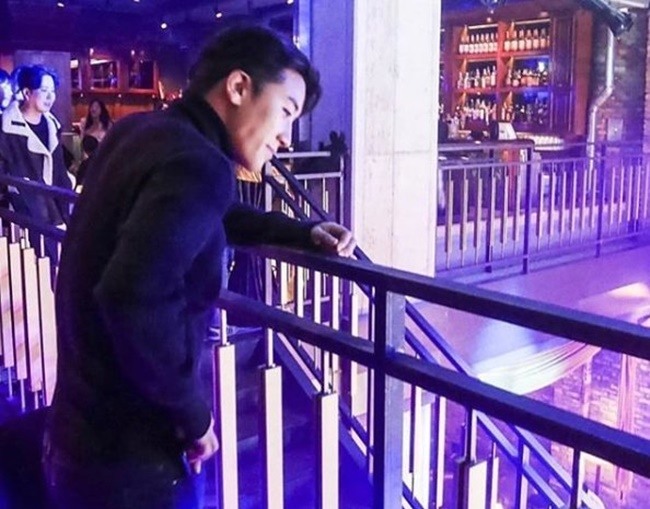 Singer and entrepreneur Seungri of boy band Big Bang is facing criticism for his silence after reports emerged alleging that staff at his club, the Burning Sun Club in the affluent Gangnam district in Seoul, assaulted a customer but police sided with the club. Amid growing pressure, the club has issued a statement on Facebook in which it pledged to “fully cooperate” with investigations. But Seungri and his label, YG Entertainment, have kept a low profile, with reports saying the singer had resigned from the CEO post last week. 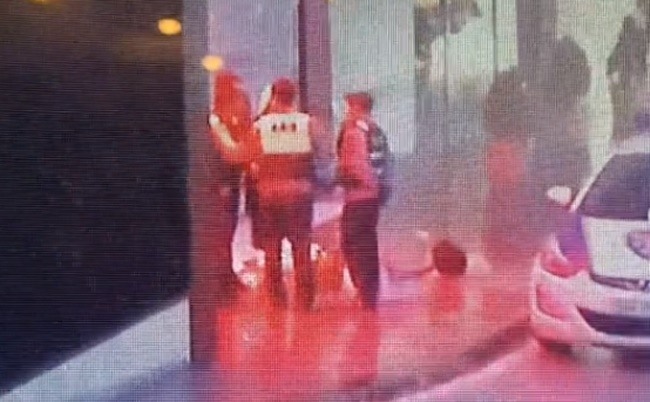 The story goes that Kim Sang-kyo, who described himself as a 28-year-old South Korean man, released CCTV footage on Instagram on Monday showing an altercation between Kim and police in late November. In the post, he claimed he was “beaten by police” and that the club staff members who “beat him up” had been let off the hook. He shared a more detailed account of the incident in a petition that has over 220,000 signatures. In it, he alleged that he had been protecting a woman who was running away before he was “manhandled” and assaulted by a group of men, including security guards. Kim’s story has caused an outcry on the internet, with some of the criticism directed at Seungri, who has remained silent despite having boasted about his involvement in the club on TV. “He has been openly saying he runs the club on TV but he has kept silence since the scandal broke. If you are the board director, shouldn’t you be making statements or apologize if it turns out to be true?” one Naver user wrote. His recent resignation was also widely seen as last-minute damage limitation. "Just because Seungri is not the owner of the club, it does not give him rights to ignore the current situation. 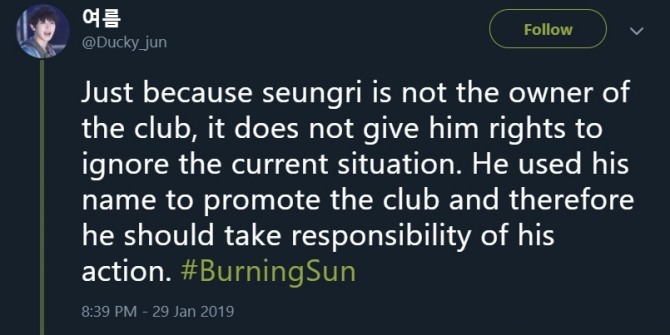 He used his name to promote the club and therefore he should take responsibility of his action,” one tweet using the hashtag #BurningSun read. Some came to the singer’s defense. “And what ever happened beyond this is NOT #BurningSun_Seungri nor Seungri’s fault anymore. If the man assaulted a cop in this part of the world we wouldn’t be even talking about him right now. Again, stop blaming Seungri,” said one Twitter user who appears to be from Australia. In a statement released Tuesday, the Seoul Gangnam Police Station disputed his claims and said it was regrettable that parts of the footage could be perceived by the public as the improper execution of the officers’ official duties. “Instead of giving a clear statement, Kim was obstructing business by force including shouting and hurling verbal abuse as well as kicking trash bags near the entrance,” the statement read. The police said the investigation was currently underway and they were collecting statements and evidence.